Welcome to Julius Caesar Italian. 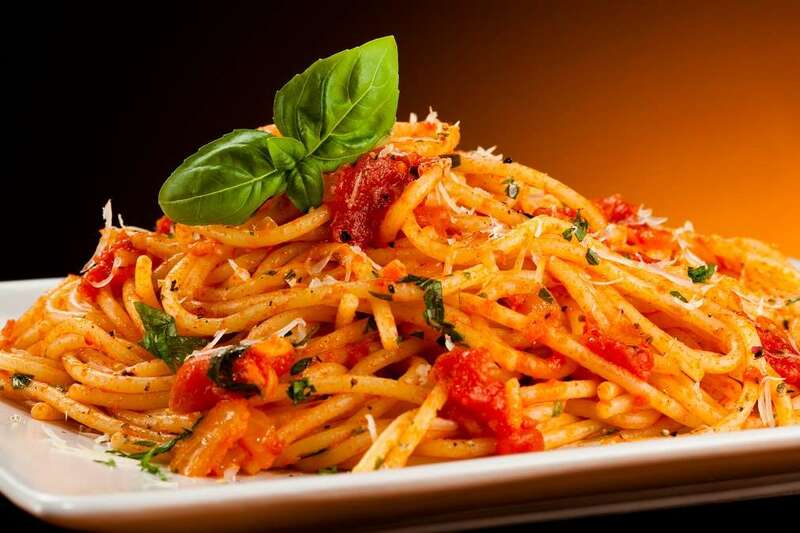 We offer the best authentic Italian Cuisine in Gravesend. Julius Caesar Italian welcomes you to come join us for our lunchtime special menu. Available Mon-Fri 12-3. For all bookings please call the restaurant on 01474 333555. Call today to book a table for your special occasion. Visited last night with a group of work friends. Good job we booked as it was packed! As always the food was wonderful and the staff were great. There was also great entertainment in the form of singer James Dyer! Fantastic voice! We had a great evening! I really love this place, I have been going for a few years! Thought I would give it a review since I have now signed up to Trip Advisor. Today’s food as usual was very good during a busy lunch period. Service was spot on, staff attentive and friendly as usual and the food spot on! Highly recommended! After 10 years, we have been forced to leave this premises and move to 12-14 High Street, just a few hundred yards away. We would like to assure you that the move will be seamless and Gino will still be in the kitchen cooking your favourite dishes, with Paula, Franco, Rosario and Marcia looking after you in the enlarged rooms. The menu will be the same with a revamp in January 2019, so no surprises, There will be all new furniture and equipment and our interior designer will be giving the new restaurant a modern look. One more improvement we shall have a private dining room for up to 25 guests and this can also be used for private parties. Paula and Rosario will be inviting you for canapes and Pimms no 1, on the 22nd September between 12 - 3. (Please note we have a builder that will try his best to finish everything on time) The new restaurant will be fully operational on the 24th September (hopefully). Book for your evening meal for the 1st week of opening 24th - 30th September and we shall give you and your party a free glass of prosecco.